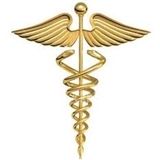 Bradley Landis, MD (Los Angeles) - Book Appointment Online! Great, knowledgeable, personable. Same goes for the staff.